Kitty aged 15 years, came into our care feeling quite down. 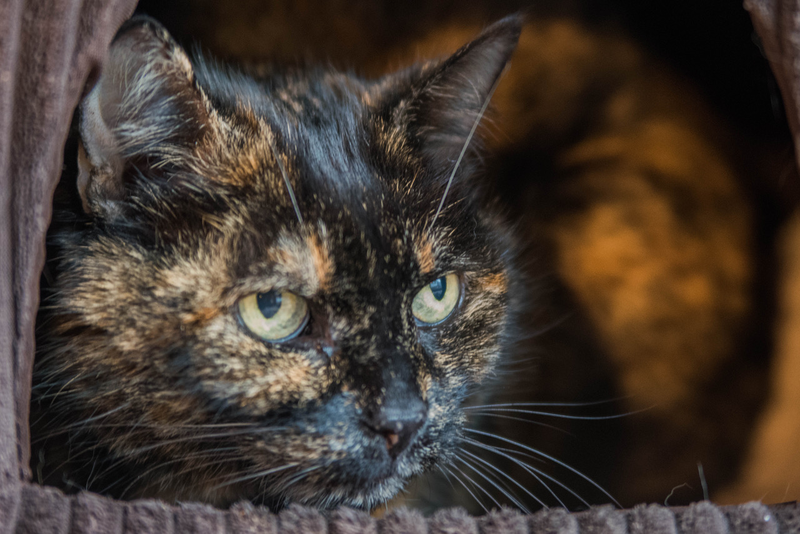 Her owner had recently died and unfortunately, despite her extended family loving her, they were unable to provide a forever home that she needed. With great sadness, they handed her over into our care. Shortly after admission, it was noticed that Kitty was eating only little pieces at a time. Her first health veterinary check was booked quickly, and we then realised that she needed extensive dental treatment. She will require at least 7 extractions and a thorough clean and polish to remove years of tartar and plaque build-up. Dental work is not cheap and it will cost our branch around £300.00 for the dental work alone. On top of that amount, a cat coming into our care normally has a full health check, first vaccinations are started, the cats are microchipped and if not already neutered that is done too. This is where you can help. Any donation made, up to £400.00, will go directly towards Kitty's care, any donations above that amount will go towards other cats and kittens and their care in our branch. Achieving this vision is only made possible due to kind cat lovers who support our work.